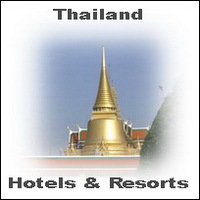 Luxurious Holiday and Honeymoon accommodation in Thailand. The luxurious resort Nisa Cabana in Bang Bao on Koh Chang island has garden villas, sunset suites, honeymoon villas and private pool villas for deluxe vacations in Thailand. The exclusive ambience of the rooms at Nisa Cabana Koh Chang will fit your requirements if you looking for luxury bungalows in the jungle and next to the sea of Thailand. From the suites you can enjoy sunsets and a nice view to the ocean. The honeymoon suites of Nisa Cabana Hotel are quiet places for romantic holidays in Thailand. Nisa Cabana Resort has also a swimming pool, wifi internet, motorbikes for rent, Thai massages and spa packages and a free transfer to the wonderful beach of Bang Bao. 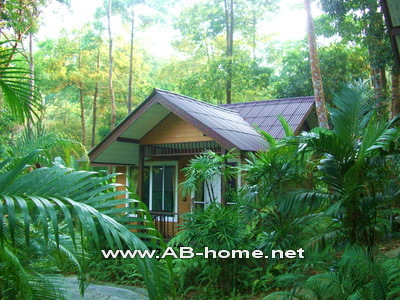 For Koh Chang Hotel informations and bookings click here.